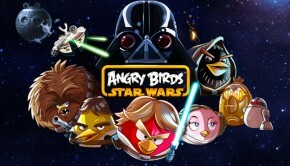 Angry Birds strikes back with the latest installment, Angry Birds Star Wars, let the space geek madness begin! Borderlands strikes the iPad screen with it's almighty force and explodes with humour and down right awesomeness! 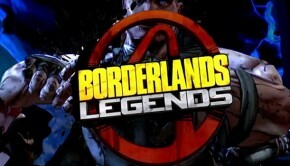 This is BorderLand Legends HD! 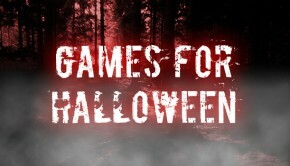 Check out our selection of spooky games to keep you occupied whilst the little monsters terrorise the streets this Halloween! 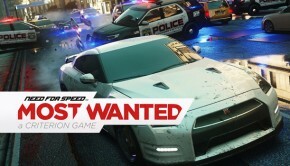 Buckle up, rev your engines and get ready for the ride of your life because Need For Speed Most Wanted has hit the iPhone and iPad screen!